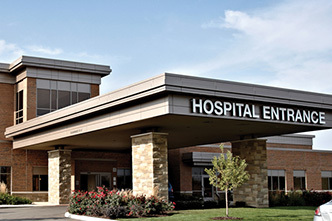 Volunteer positions also are available at our five community hospitals in Noble, LaGrange, Whitley, Wabash and Huntington counties. 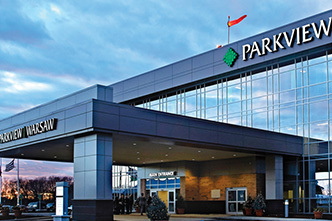 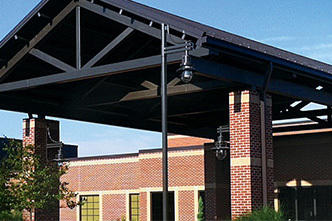 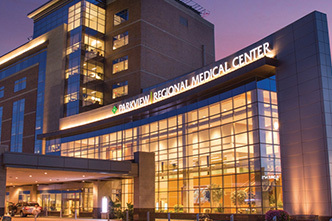 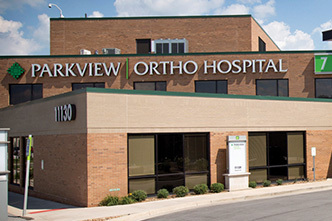 Simply submit your completed application to the contact at your Parkview hospital location. 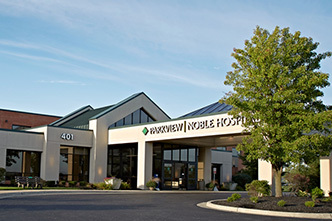 Parkview Noble Hospital, contact Ginger Luttman, Volunteer and Gift Coordinator, at 260-347-8809 or Ginger.Luttman@parkview.com. 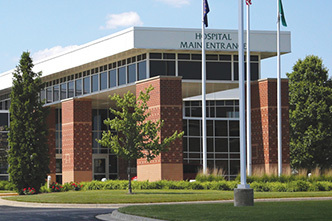 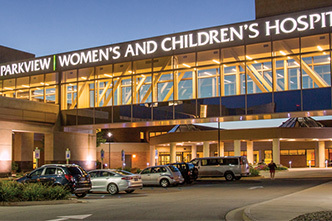 Parkview Whitley Hospital, contact LeaAnn Herron, Community Health Improvement Manager, at 260-248-9802 or leaann.herron@parkview.com. 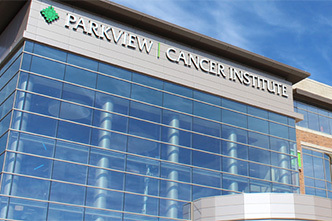 Parkview Huntington Hospital, complete this application. 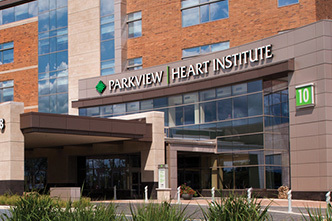 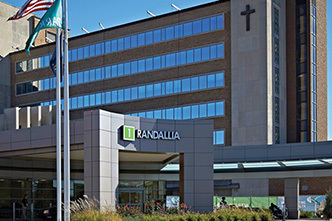 Please note this application is only for the Parkview Huntington Hospital location. 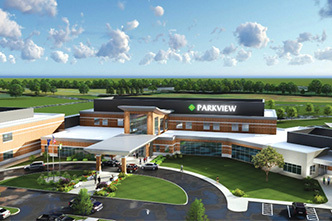 Contact Melanie Hull, Volunteer Coordinator, at 260-355-3319 or melanie.hull@parkview.com for additional information. 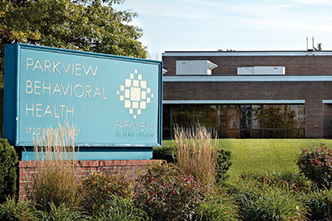 Parkview Wabash Hospital, contact Kerri Mattern, Manager, Patient Experience and Volunteers, at 260-569-2413 or kerri.mattern@parkview.com. 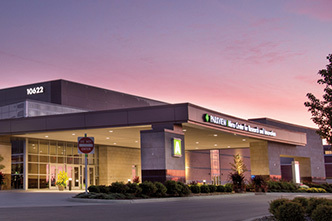 Besides the satisfaction of helping others and learning new skills, our general volunteer staff enjoys other benefits, such as an invitation to our spring Volunteer Appreciation Banquet.